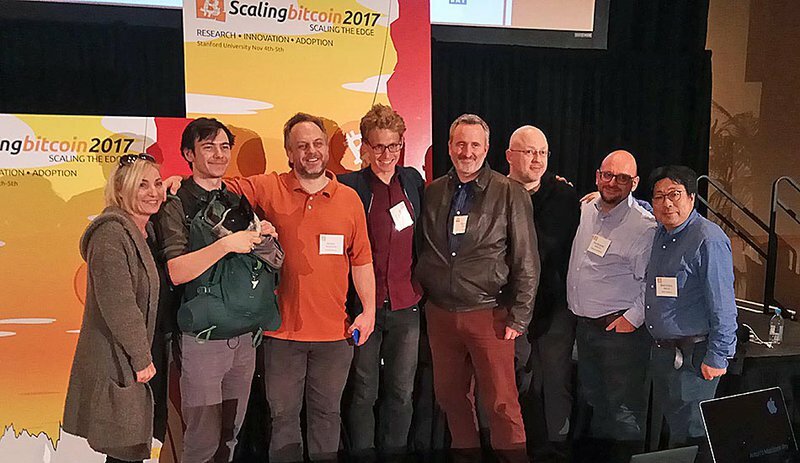 The annual conference, sometimes referred to as a “workshop,” has in its short history grown into somewhat of an institute within the Bitcoin space. It aims to be the main stage for Bitcoin’s technical and academic communities, with little room for commercial interests — and perhaps even less for the “scaling drama” that has grown to be the norm online. Scaling Bitcoin has a short but potent history. The first two conferences were hastily organized one after the other in the second half of 2015, both in direct response to the new-at-the-time block size limit dispute and a looming hard fork through Bitcoin XT. The Montreal edition, the first of the two conferences, was instrumental in bringing together Bitcoin’s technical community, which had up until that point mostly communicated through chat channels and mailing lists. And the second edition in Hong Kong introduced Bitcoin’s mostly Chinese mining community onto the stage for the first time, quite literally. Faced with a contentious hard fork, the events were instrumental in building community among developers and across continents.